To really understand the unique value proposition of Bitcoin, it helps to take a look at the history. It’s always tempting to think that the latest technology will always supersede its predecessor like how Netscape was outdone by Internet Explorer in Sept. 1998 and that Bitcoin will be relegated to obscurity owing its legacy to all the latest ICOs and Altcoins. Indeed, some of the best projects that are out there are aiming to so called “improve” Bitcoin and plug all of its holes. Nearly all of them think that they’re better, more innovative and more sensitive to its environment in every way. But what they’re all really missing out is that Bitcoin already solves the biggest problems for us. And that it is either greed or ignorance that has led to new coins popping up each day. You see as much as we are excited by the prospect of picking out the next gem, a majority of the innovations proposed by other coins such as transaction times, privacy, signatures and fancy algorithms are all but tiny variations of Bitcoin. While it isn’t perfect yet, Bitcoin is designed in such a way that allows it to adapt and evolve over time based on our everyday interactions with it. The network is perfectly capable of changing its nature to better suit our needs. Bitcoin gets molded by our collective use over a long period of time and it simply reflects on the collective action & wisdom of all participants globally. It is said that in order to disrupt Uber you need to be 10x better to break its network effect. In order to disrupt Facebook you need to be 10x better to break its network effect. 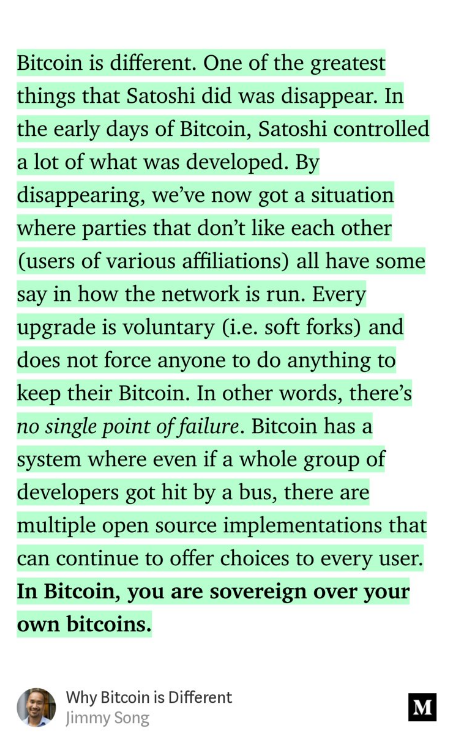 In order to disrupt Bitcoin you need to be 10x better to break its network effect. The most important thing to note though is that the technology has existed since 2009 and most alternatives proposed didn’t even come close to displacing Bitcoin. 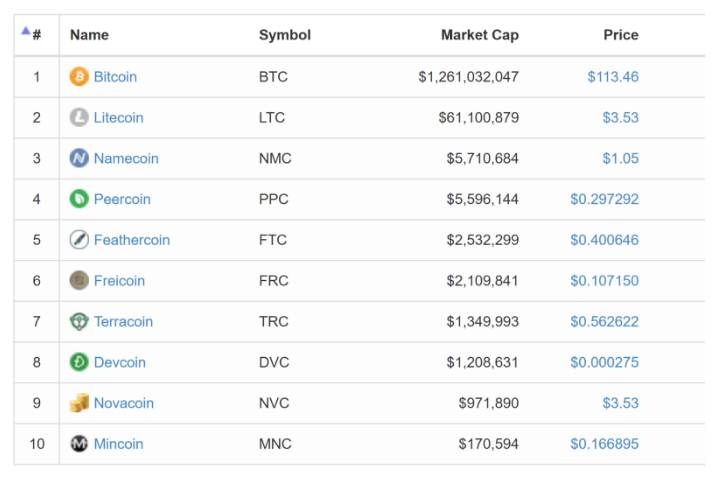 Coins like Namecoin, Peercoin, Feathercoin, Freicoin, Terracoin, Devcoin, Novacoin and Mincoin used to make up the top 10 cryptocurrencies with biggest market cap. And now they’re no where to be seen.. These alternatives were trying to tweak a recipe that was already close to perfect. They tried larger block rewards, rewarding creators with premining , adding GPU resistance, faster block times, etc. It is futile trying to reinvent the shape of the wheel and yet some still think they can. Some even believe they have crystal balls when it comes to picking out the next bitcoin. ICOs on the other hand were raising millions of dollars in Bitcoin (BTC) and simply re-branded themselves by investing in a new logo design, whitepaper and a distinguished adviser. They raised so much money and lost it all. They were nothing but worthless clones that had different names and different faces. The extra added features were nothing but an extra cup holder in a car. Their creators became filthy rich at the expense of everyday mom and pop investors who bought in their hype. At the end of the day, the implementation of many ‘unique’ and different features within this burgeoning space have not been useful or adopted because of three unique aspects that make Bitcoin different. Unlike a tree that has a single tree trunk, a bamboo as depicted in the picture bellow has plenty of stalks independent of each other, and yet connected through its roots beneath the soil. Each of them represents a node. 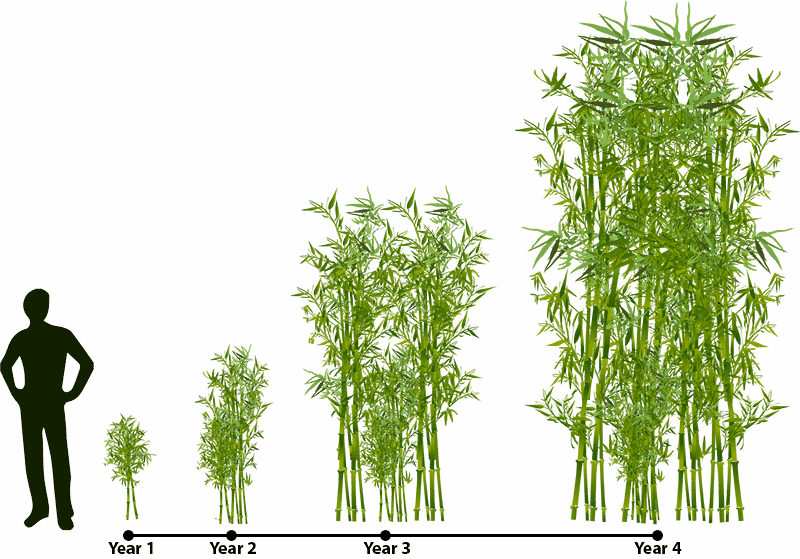 If you attempt to cut down or destroy one, the bamboo still survives. 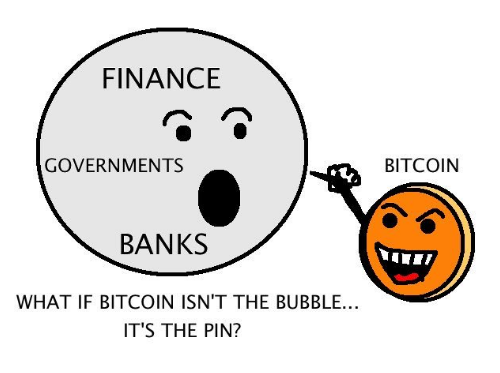 Bitcoin is like that. It isn’t like any other cryptocurrency using the underlying blockchain technology. Other coins are essentially playing catch-up. Bitcoin had years of uninterrupted space to grow its roots . Other coins had to win over the attention of newcomers and they usually go for the more established brand, the one that offers more trust, security and availability. So many altcoins had come and gone before they even pass the first hurdle of scaling because it takes a herculean effort to replicate this kind of subtle growth. Every altcoin has a founder and its creators. They have the biggest power and influence over their coin. While this isn’t entirely a bad thing in business (because you can respond to the market demands to better serve your customers), for a monetary network it can be a very bad thing. As absurd as it sounds, I believe that Satoshi Nakamoto walked away because he understood for a fact that a global network cannot have a single point of failure, he was ultimately the only person standing in its way. He was the single choking point that had to be removed for Bitcoin to flourish. Centralization of money has led to disastrous consequences for the shape of our economic history. Being able to print any amount of money based on the whims and fancies of political forces and a few men doesn’t bode well for the majority of people. Central banks have gradually been degrading the value of our hard-earned money. So even after you spend three decades working to save money, your purchasing power would have diminished by the time you were set for retirement. That means you won’t have enough money to retire and live happily ever after. This is just like slavery but with a few extra steps. Hence, scarcity and immutability are two very important elements that our fiat currency is lacking. Even with government backing, the average lifespan of a fiat currency is just 27 years. Like a frog that slowly gets boiled alive because it isn’t aware of the time constraints of our diminishing purchasing power. If a Shark represents Ethereum and If Bitcoin is the lion, it rules the land but it doesn’t swim very well. So you can’t really put the two apex predators in a ring and expect a fair outcome. The outcome would be decided entirely by the surrounding environment, which is the marketplace where both cryptocurrencies exist. But the marketplace evolves based on demand and it does not mean that the strongest would win, but rather the fittest would survive. Fitness in this context mean the ability to adapt based on the demand in the marketplace. Bitcoin made some very specific trade-offs and these are deliberate. It uses a very simple programming language: a smart contract language called Script, that guarantees all functions are executed within a limited amount of time. In other words you reached the fork in the road, between creating sound money and building a good store of value or to build millions of new decentralized applications. None of them can be the best of both worlds. The path that Bitcoin has chosen is completely different and cannot achieve many of the things that Ethereum does. At the same time, Ethereum cannot do many of the things that makes bitcoin a good store of value. Bitcoin has proven time and time again that it still holds the magical recipe for money’s store of value utility. This is great because you can be sure that there is no one above it that can shrink its value over time. You can buy Bitcoin with your Credit Card using Changelly or Coinmama. 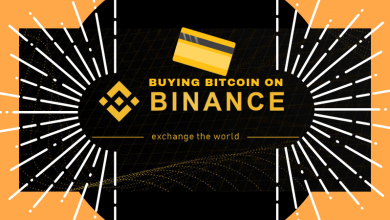 Or you can exchange your cryptocurrencies for Bitcoin on Binance. Mining is a process of solving complex mathematical equations that can only be done using specific and special circuits in order to (find) mine new blocks in the Blockchain. Miners get rewarded in Bitcoins for creating new blocks and also receives a commission from you (the fee your pay to send bitcoins) to verify the authenticity of your transaction. Mining keeps the entire system working flawlessly to maintain its integrity. The blockchain technology is special in the sense that it allows people to transfer monetary value to each other without needing an intermediary like a bank. To make it transparent and safe, the value that has been transferred to one individual cannot be transferred to another by the same sender (also known as double spending), while transferring value that doesn’t exist is also impossible. This ultimately eliminates fraud and counterfeit value in the system. However, the technology can only achieve this with the help of a large group of miners. 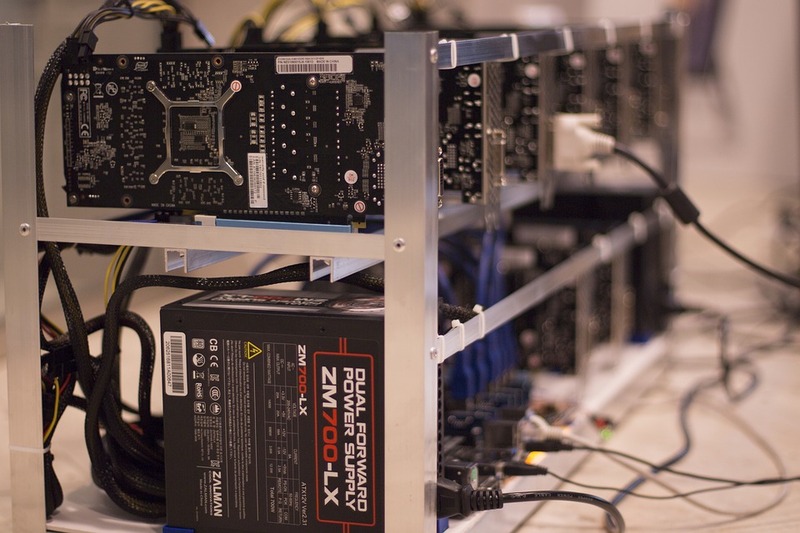 Miners are responsible for confirming and validating transactions on the blockchain network and no transaction is complete until it has been confirmed by several miners. For miners to successfully create a new block, it must be followed by a cryptographic hash that has been designed to fulfill certain conditions. This means that the distributed ledger in the blockchain network is made up of blocks, connected to each other, with each block containing transaction information. Thus, all the transaction information recorded from the first coin used on a network can be found on the mined blocks. The moment a block is mined, the miner who generated it is compensated for his or her effort with Bitcoins. This is basically how Bitcoins get minted. Miners don’t just receive a reward for successfully mining blocks, they also get a commission for every transaction they confirm. The system cannot be manipulated since transaction information isn’t stored on only one server, but rather on every computer that is connected to the blockchain system. To clarify a “block” is like a page of a ledger that contains a list of all your transactions ever executed. With mining an integral part of blockchain and cryptocurrencies, let us take a look at how it has evolved since it started roughly 10 years ago. When satoshi published the first whitepaper on bitcoin to the network, he designed it to ensure that the reward for mining a block will be reduced by 50% for every 210 thousand blocks mined. Back then, miners were rewarded with 50 BTC for every block they mine. The reward has since been halved twice and now stands at 12.5 BTC for every block mined. Satoshi also pre-programmed the 21 million maximum Bitcoins supply, which is set to reach around 2140. His idea is that as more blocks are created, the harder it is to mine and the smaller the rewards get. He wanted to design a deflationary currency that would only increase in value over time. Basic economics of supply and demand ensures that the bitcoin you’re holding is immune to inflation. At first, mining for bitcoins started out as a hobby and only attracted the geeks and crypto enthusiast. Fast-forward two years when the value of bitcoin shot up, it ultimately attracted investors into the mining industry who had the buying power, and with it came increased competition for that bitcoin reward. CPUs were no longer fast or efficient enough to compete. Processing all those complicated mathematical algorithms were too energy intensive. That led to Graphics processing units (GPUs) to be the dominant force. With GPUs, a miner has thousands of times more computing power than a CPU miner has. The increase in hashing power meant more profits. 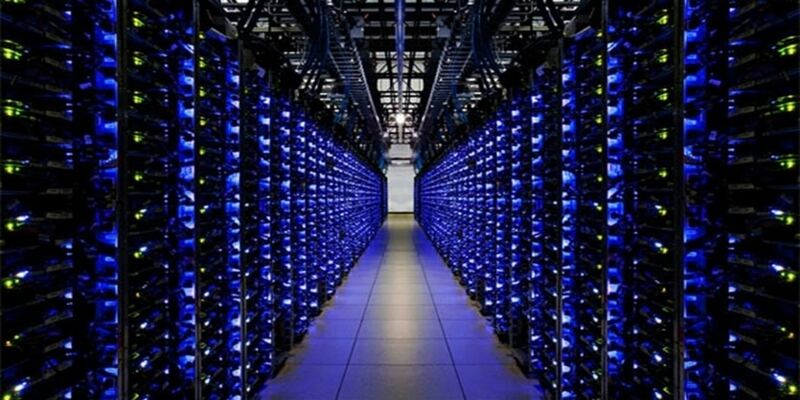 That spurred the growth of GPU mining farms which ushered in a new age of industrial bitcoin mining. The advent of farms meant miners can now work together to mine cryptocurrencies. The reward for mining a block is shared amongst the participants in a GPU farm setting. The main problem of GPUs is the high level of energy consumption and the constant noises it makes. This meant that mining can’t be done legally on residences, and could only be done in huge spaces in industrial areas. In warehouses, where the noise isn’t a problem and the electricity rate is cheaper. Then came the FPGA (Field Programmable Gate Array) chips that solves the power issues of GPU cards. FPGA devices were more energy efficient, compact and smaller. FPGAs weren’t able to overtake GPUs despite their energy saving advantages due to the fact that they are niche products and cannot handle mass mining. Because of the demand and advances in bitcoin mining, ASICs (Application-specific integrated circuit) were developed. ASICS are very specific as they were designed with only one purpose in mind, to mine Bitcoin. They can do it at an unprecedented speed and efficiency while consuming less energy than both GPUs and FPGAs. The ASICs mining devices are designed with special chips that mine bitcoin and other popular cryptocurrencies. The special chips are installed to solve complex computation puzzles during the mining process. This competition is open for anyone and everyone willing to join in. And they’re all racing to solve complex mathematical problems. It’s purely open-source and capitalism drives it even further. The force that drives people to go insane into development is because there is only ONE winner at the end of each 10 minute interval who gets the prize. The prize of earning Bitcoin. The ever-growing number of miners, pushes the development of better hardware with more computing power to solve the mathematical equations faster than the competition. Questions need to be asked such as ‘what is the way forward for the blockchain networks and mining?’ There has been a suggestion by crypto experts regarding this issue. Some experts have suggested reducing the cost of mining cryptocurrencies in order to sustain the network for further development. Since energy cost is perhaps the biggest challenge to mining, the development of an alternative energy solution will go a long way. At the moment, it is still a concept that is being discussed by industry experts all over the globe. The second solution which has been gaining popularity is to move away from the use of proof-of-work (PoW) protocol which requires miners to function to proof-of-stake (PoS) protocol where miners aren’t necessarily needed. The PoS was first developed to address the high energy consumption of miners. New blocks here aren’t solved by miners, rather, they are created by participants on the network and their use of the cryptocurrency. As more coins are stored by a member of the blockchain, the higher the probability that they will record a new block on the network and be compensated for it. PoS first started as a basic principle of the PPCoin crypto blockchain which has evolved into PeerCoin. PoS was developed with the sole aim of eliminating external resources of the network such as electricity and replacing them with internal resources which are coins themselves. Using the PoS, the blockchain network will continue to exist and function thanks to the circulation of the coins amongst users of the crypto. Some cryptocurrencies that use PoW such as Ethereum are already looking to switch to PoS, a move that will ultimately lead to a decrease in profitability for miners. To read more about Mining, access our Free Bitcoin library and Scroll down to the Mining Section. Asic’s are where it is at. Gpu usefulness is dropping rapidly.